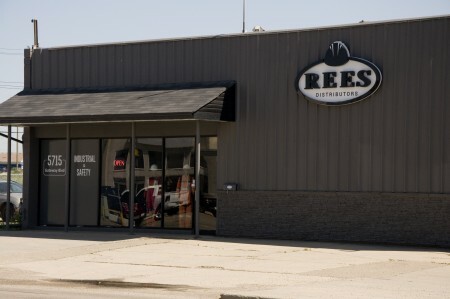 Rees has opened its doors to the general public. Check out our unique showroom, with supplies ready to go. Our team of knowledgeable staff are here to help you find exactly what you need. We are located just off of Gateway Blvd.